While HMF may be known for providing mezzanine floors, we also offer various additions to your premises including flooring. We have been providing industrial and commercial flooring for over 25 years, with successful installations in offices, shops, warehouses and factories, as well as many more environments. 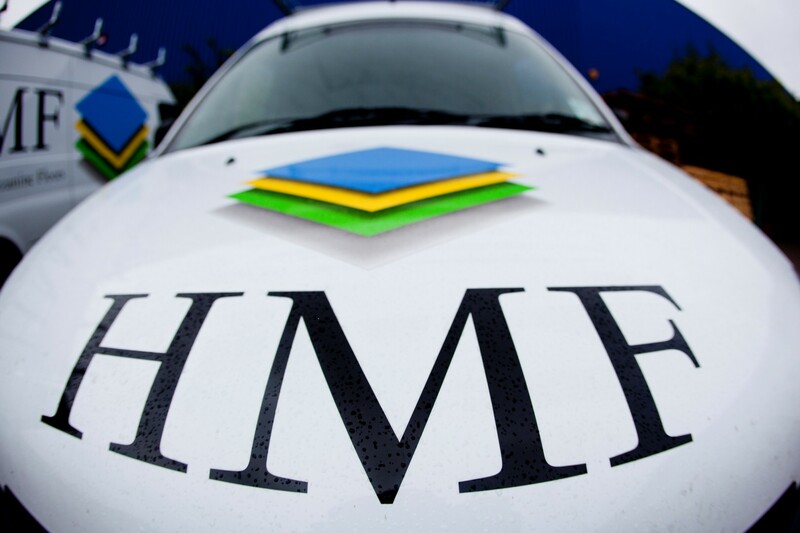 At HMF, we believe that you should have the option to choose the right flooring for your individual business needs. An office or shop may have a need for carpet tiles or sheets, while a factory may find vinyl flooring more useful. We offer a huge range of different flooring materials, so you can have the freedom to decide which one is right for you. To find out more information about a specific flooring type, please check out the links below. If you have any queries or need any assistance, please contact us and we’ll be happy to help.